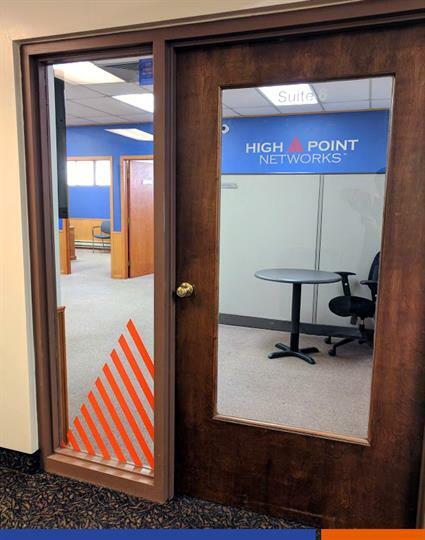 High Point Networks is a value-added reseller (VAR) of information technology providing solutions to both the SMB and enterprise level markets in the upper Midwest. We offer organizations best-in-class voice and data networking solutions, supported by the best professional services team in the region. Our solutions solve real challenges and provide measurable return on investment. High Point Networks offers a complete portfolio of technology vendors from which to choose the most suitable products for your business. High Point Networks has built its foundation upon a time-proven approach for success that starts with Account Managers that are students of the industry, supported by System Engineers that are certified experts in specialized areas of technology. “Always Connected” is a slogan that epitomizes the day-to-day culture of High Point Networks and the manner in which we consistently provide the highest level of customer satisfaction by being reliable, timely and accurate with our clients. 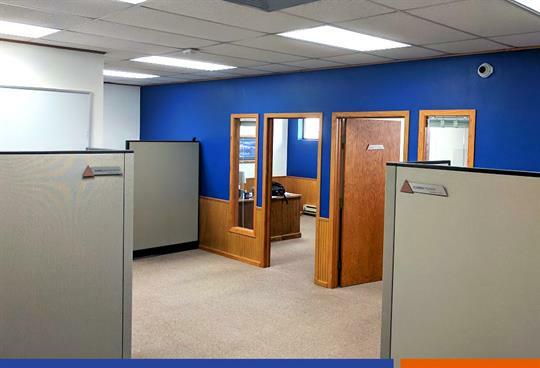 High Point Networks is based in West Fargo, North Dakota, and has regional offices in Bismarck, Sioux Falls, Billings, Detroit Lakes and Denver.